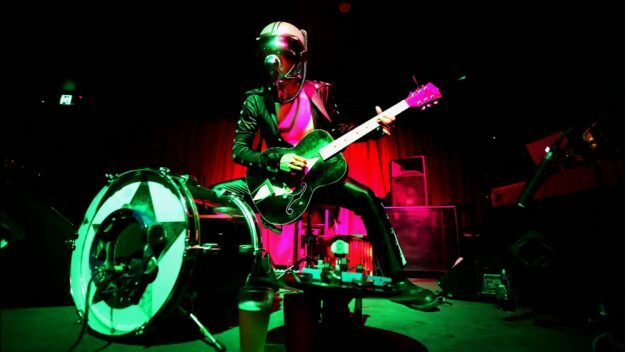 BOB LOG III PLAYS XMAS SHOWS! One-man garage-blues tornado BOB LOG III jets in for a series of UK shows next week. The helmeted slide guitarist from Tucson, Arizona touches down in Bristol on Monday, taking in a show at London’s MothClub on Wednesday – where he’ll be joined by the artist formerly known as HONKEYFINGER, JONNY HALIFAX & THE HOWLING TRUTH – before winding his way up to Newcastle the following Sunday. Tickets are available from Punk Rock Blues. Incendiary folk-punk agitators STEVE WHITE & THE PROTEST FAMILY have their third album out this week. Protest For Dummies was written over a two-year period that has seen a change in government, further attacks on the welfare state and the Syrian refugee crisis. While reflecting these issues, the album’s songs also take in fox-hunting, UKIP gaffes and the media’s treatment of Jeremy Corbyn. 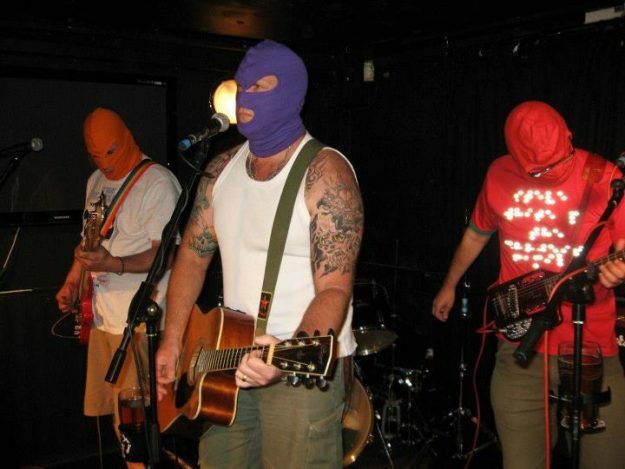 Formed in 2009, the Walthamstow band has become a regular and essential feature of benefit shows and festivals across the country, sharing stages with the likes of THE LEVELLERS, THE MEN THEY COULDN’T HANG, BILLY BRAGG and THEE FACTION. White himself is also the host of unplugged sessions at the annual Tolpuddle Martyrs Festival in Dorset. Protest For Dummies is available to download from the band’s Bandcamp page, and on CD from Four Dogs Music and Bookmarks Socialist bookshop. 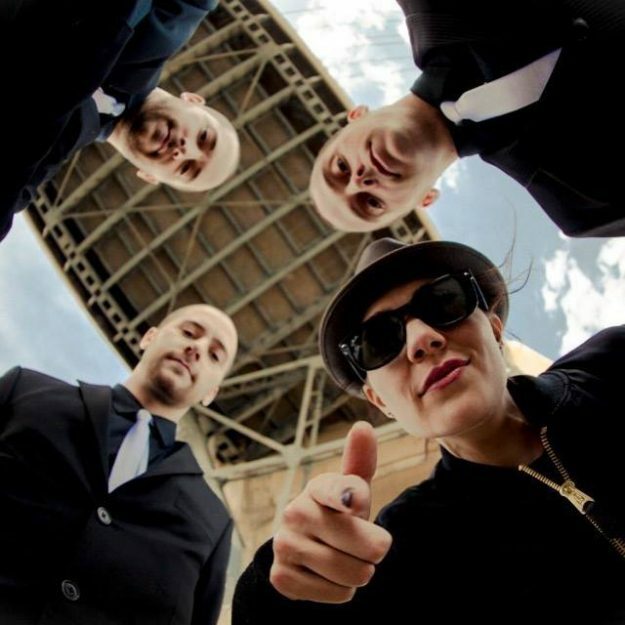 Fast-rising ska-punks THE INTERRUPTERS have announced some U.K. headline dates. The L.A. band, whose second album Say It Loud Loud – produced by RANCID’s Tim Armstrong – was released in June, are already scheduled to support GREEN DAY on their European arena tour in January and February. They have a few days’ grace before returning to the U.S. to tour with DROPKICK MURPHYS so have decided to squeeze in three headline shows. LAST GREAT DREAMERS’ XMAS SHINDIG! 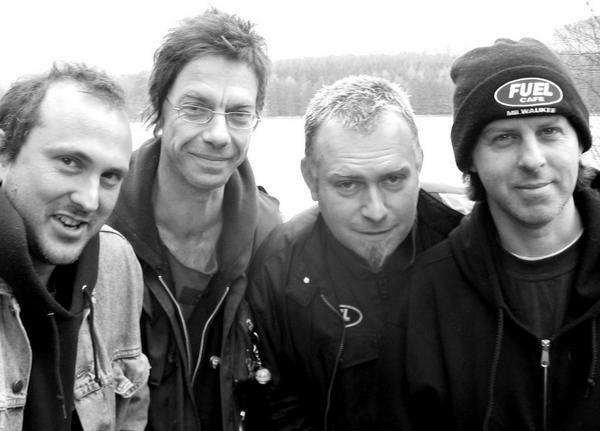 Rejuvenated rockers LAST GREAT DREAMERS put a seal on a very busy year with a special Xmas show next week. 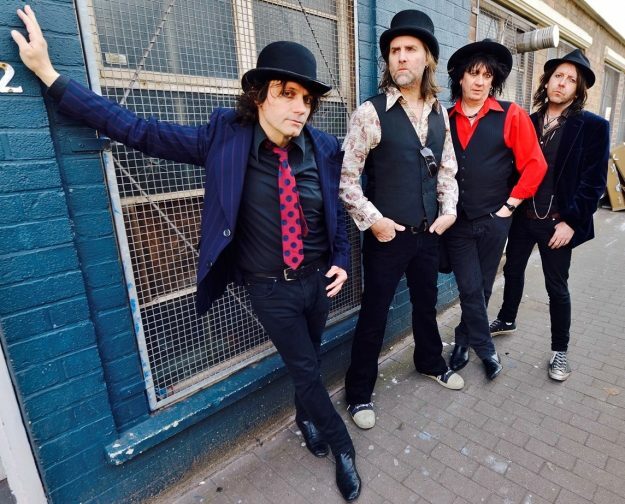 With the London band’s just-released new album Transmissions From Oblivion picking up rave reviews all over, they’ll be heading to Swindon for their last gig of the year, at The Victoria on Thursday 15 December. Staged by ace local promoters Songs Of Praise, the bill also features Oxfordshire garage rock groovers MOLOTOV SEXBOMB and local heores FALLS ON DEAF EARS. Tickets are only a fiver and you can get them here. Transmissions From Oblivion is available to order here. 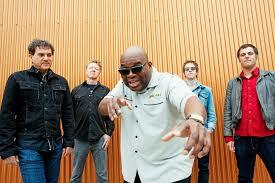 FIRST NAMES FOR RED ROOSTER FESTIVAL! Fast becoming an essential early summer stop on the festival itinerary, the Red Rooster Festival has announced a first list of artists appearing at next year’s event. 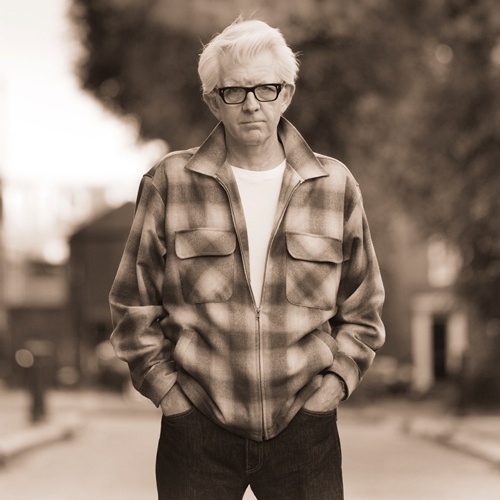 Taking place amid the picturesque surroundings of Euston Hall in north Suffolk, from 1st to 3rd June, Red Rooster will be featuring sets from pub-rock maven NICK LOWE (pictured), Boston r’n’b legends BARRENCE WHITFIELD & THE SAVAGES (pictured), Spanish earthy blues-rockers GUADALUPE PLATA and fast rising London roots/psych mob THE HANGING STARS. There are still loads more names to be announced, but this should be enough to wet one’s whistle. More details and tickets are available from the website. RESOLUTION RETURNS TO THE 100 CLUB! 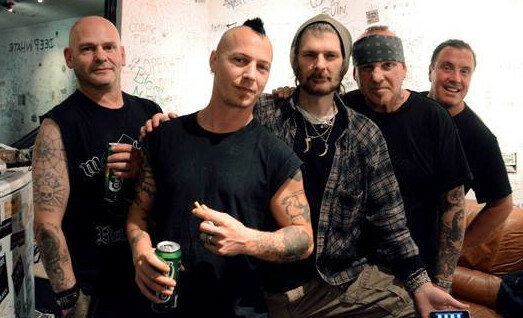 The Resolution punk festival returns to London’s iconic 100 Club in January. 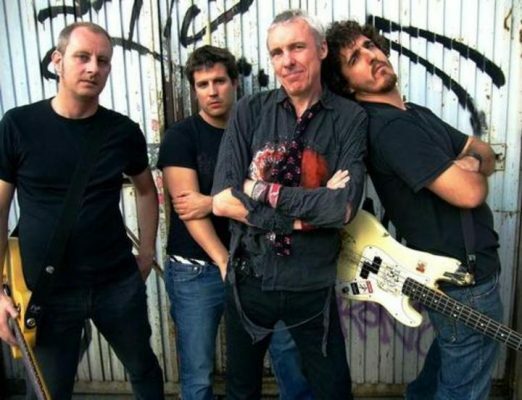 Inspired by the legendary 100 Club punk festival, which played such an integral part in kickstarting the UK scene back in ’76, over the course of 11 nights, Resolution brings together acts from the original scene as well as those who followed in their wake. 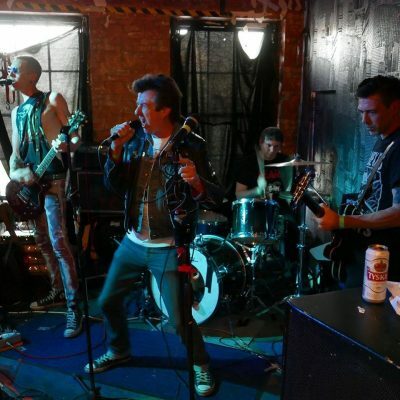 This year’s event will feature appearances from THE VIBRATORS, SUBHUMANS, TV SMITH, THE BOYS, THE LURKERS, GBH, ANTI-NOWHERE LEAGUE, DISCHARGE, DESPERATE MEASURES and more, with still more to be announced. The Line-up so far is…. Tickets, priced from £10 to £14, are available here.